East Asian Pastoral Institute For more than thirty years, we have sought to provide training courses and a community experience, which integrate faith and life, within the cultural heritage of many countries, especially of Asia and the Pacific. On 4 August 2018, a testimonial dinner in honor of Fr. 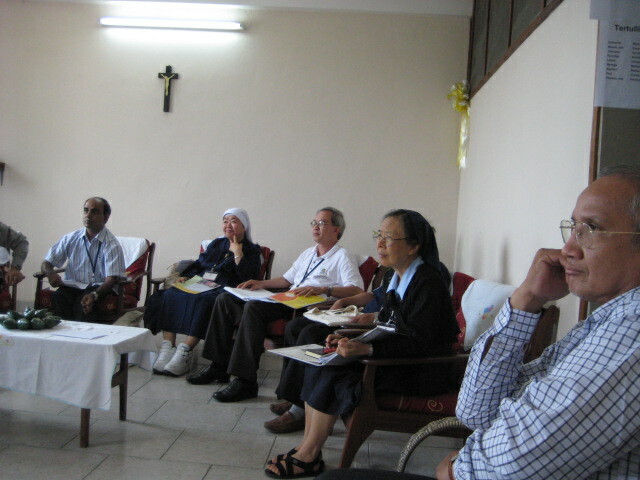 Adolfo Nicols, SJ, former Superior General of the Society of Jesus, was held at the 4th Floor Learning Innovation Wing, Aret, Ateneo de Manila University.